Welcome to Maldwyn Williams Ltd Garage Services. 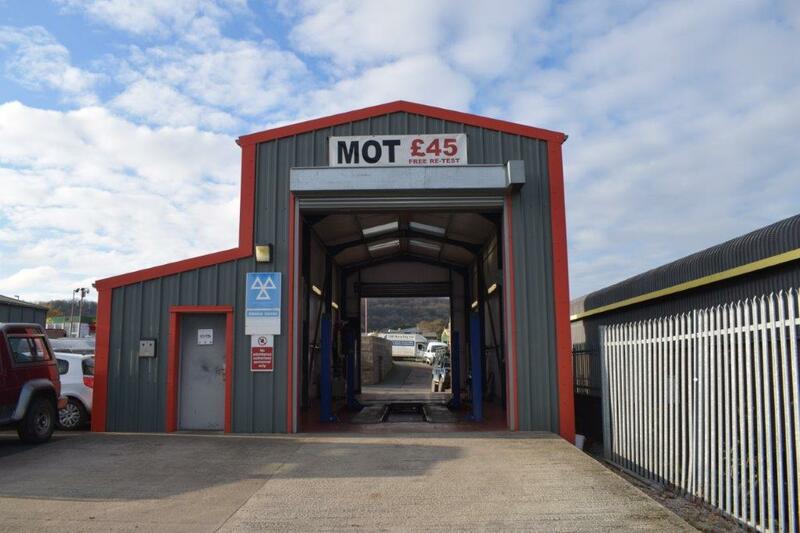 We are based on Rhyl Road in Denbigh, North Wales and offer the full range of automotive services to our customers. 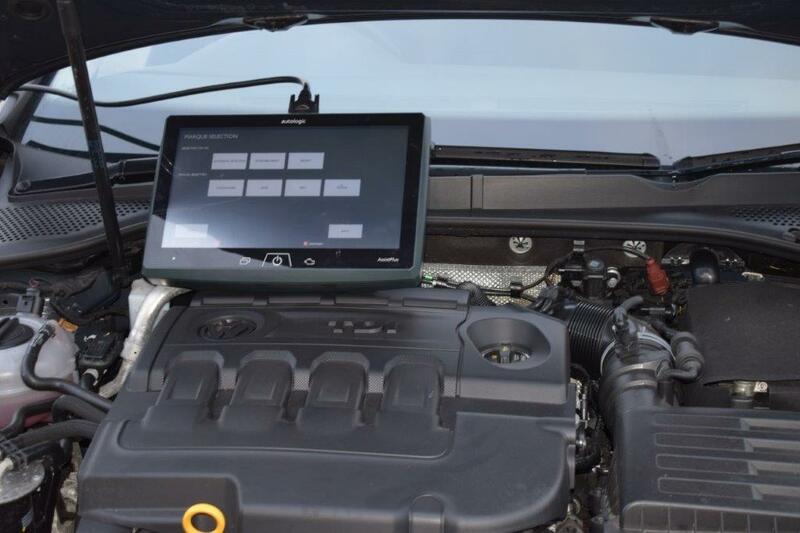 We are specialists in Car & Commercial repairs, servicing of all makes & models and MOT’S. We have a large stock of Tyres, Exhausts, Brake parts, Batteries, and more and our parts department is open to the general public as well as our trade customers. With over 45 years experience in the automotive industry, our skilled workforce and fully kitted service & mot centres you can rest assured that you are in capable hands with Maldwyn Williams Ltd engineers. Used this garage for over 5 years. Always get 1st class service and the staff are friendly and courteous. Would highly recommend to anyone! As a stranger passing through town, I consider myself lucky to have suffered a puncture so close to these guys. Fast, friendly service that I could not fault. We will be talking about our happy adventure into Maldwyn Williams for many holidays to come. Just for the record my name's Judith (Jude) Fiona's my dog!!! I've used maldwyns for years. Always friendly, never feel intimidated which I have felt in garages before as a female. Never felt prices are ott. My little car is currently proving troublesome but Wyn has been open and honest and has even provided alternative transport for me, unasked, which is hugely appreciated! ORDER YOUR TYRES ONLINE TODAY! Competitive prices, huge range, great service!